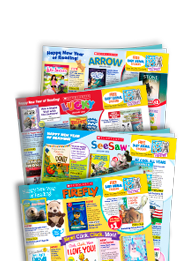 Shop Scholastic for the best classroom books, resources, magazines and more! Plus FREE tote bag with all purchases of $75 or more. 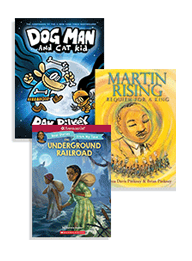 Just-right books for each grade delivered straight to the classroom. 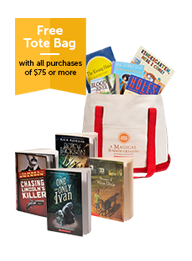 Find great books for all ages at the Scholastic Store. 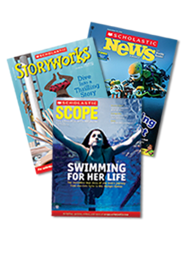 Engage every student with captivating magazines they can't wait to read! 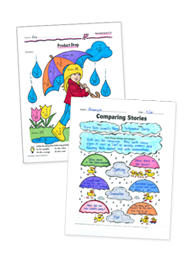 The perfect place to get spring printables, mini-books, and activities. 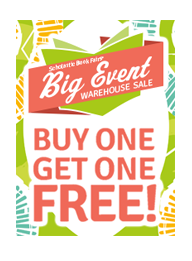 Get twice the books when you buy one, get one FREE! 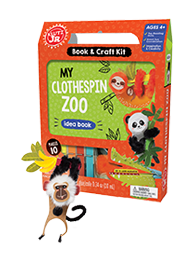 A new line of book & craft kits for ages 4+ from Klutz. eBook Special — only $10! 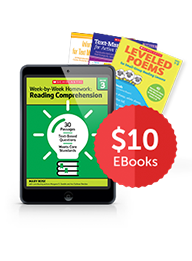 Save on an exceptional selection for every grade, subject, and skill.